Sunday sequels is one of my newest memes. 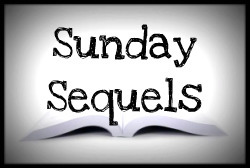 Every Sunday, I'll post covers, news, or other stuff about sequels in a popular series. 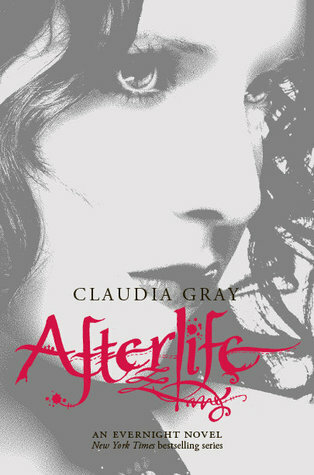 This week I'm going to talk about Afterlife, the next book in the Evernight series by Claudia Gray. 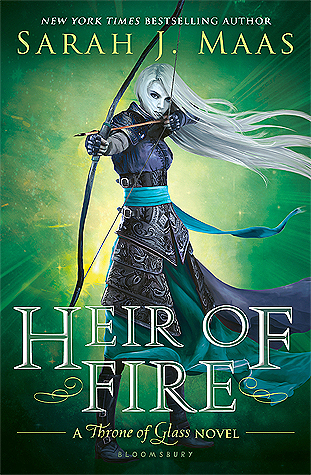 I have this series in my TBR, but it seems that my YA is getting pushed to the back this summer. I have the opportunity to read so little non-YA during the school year that I think I am protesting subconsciously.